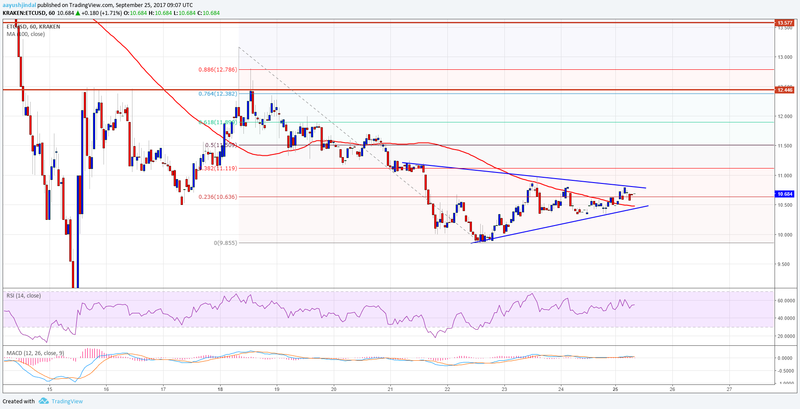 Ethereum Classic Price Technical Analysis – Can ETC/USD Make it? 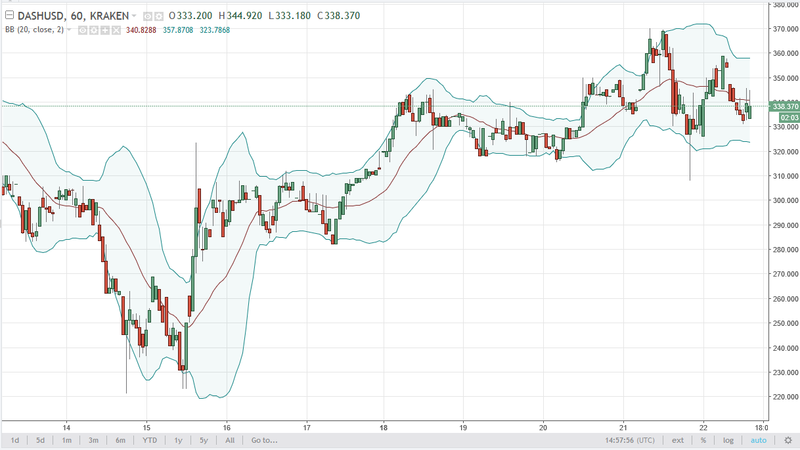 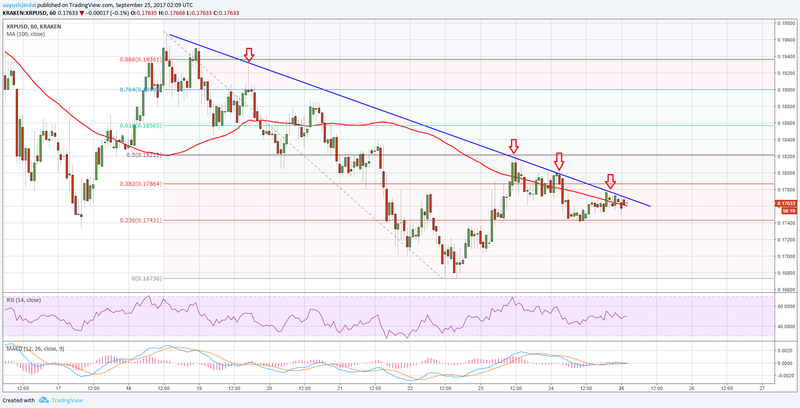 Ripple Price Technical Analysis – Can XRP/USD Gain Pace? 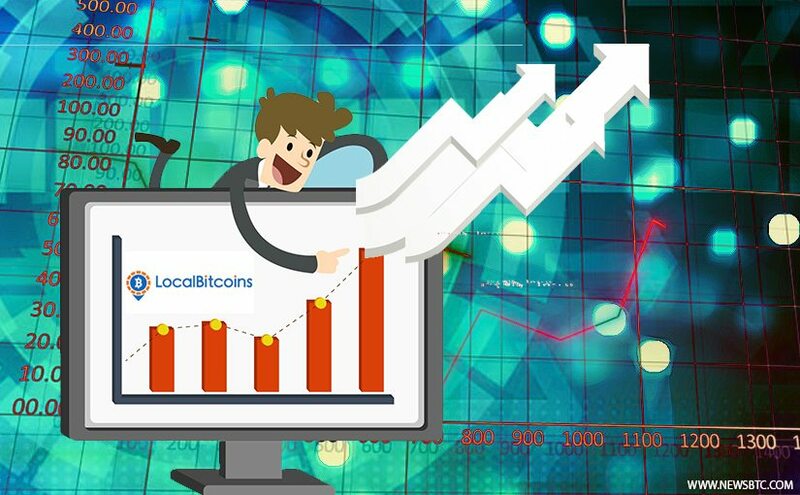 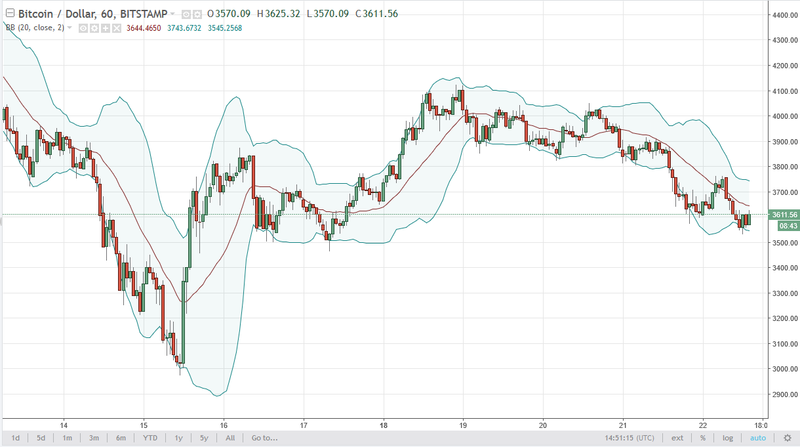 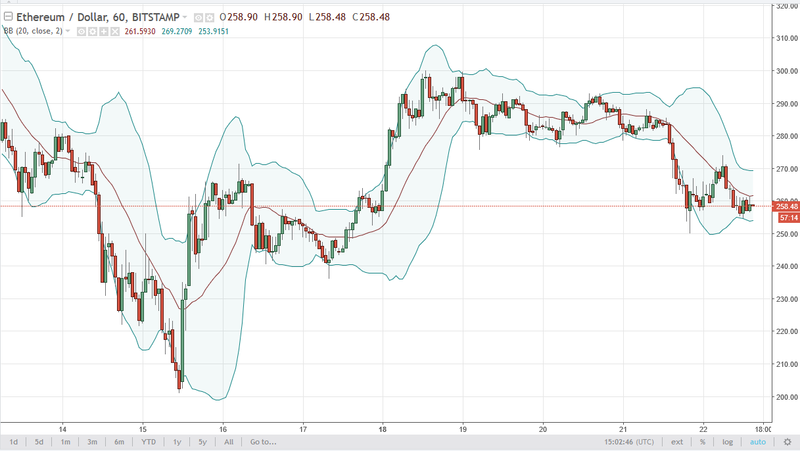 BTC Price Tec Analysis for 09/25/2017 – Reversal Pattern in Sight! 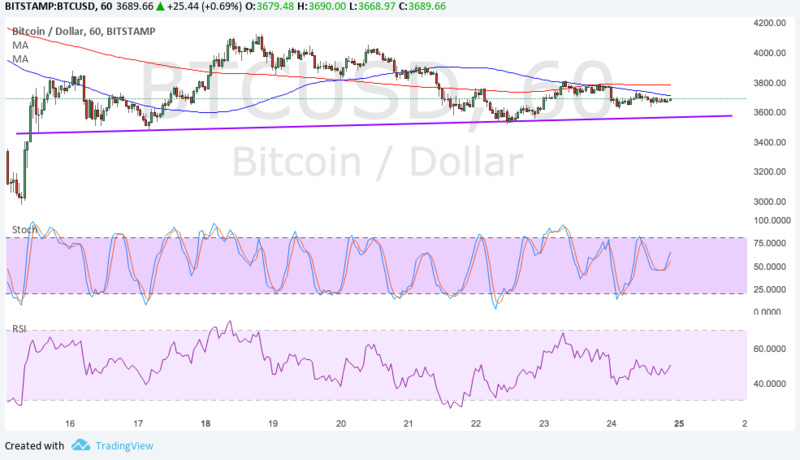 Bitcoin price is forming a head and shoulders reversal pattern on its short-term time frame, signaling that more losses are in the cards.